- Updated flying system, it supports self-stabilization, makes the flying becoming esier. 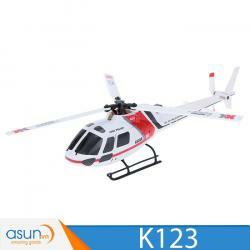 - The direction of the helicopter is subject to the users. 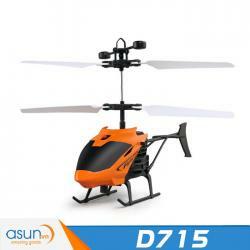 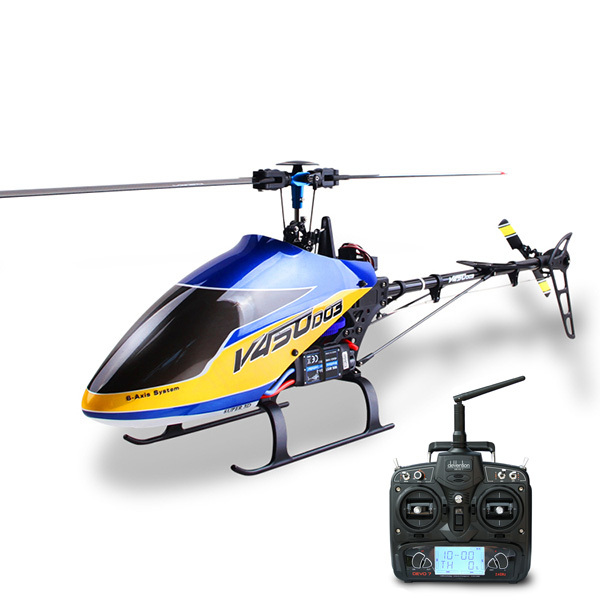 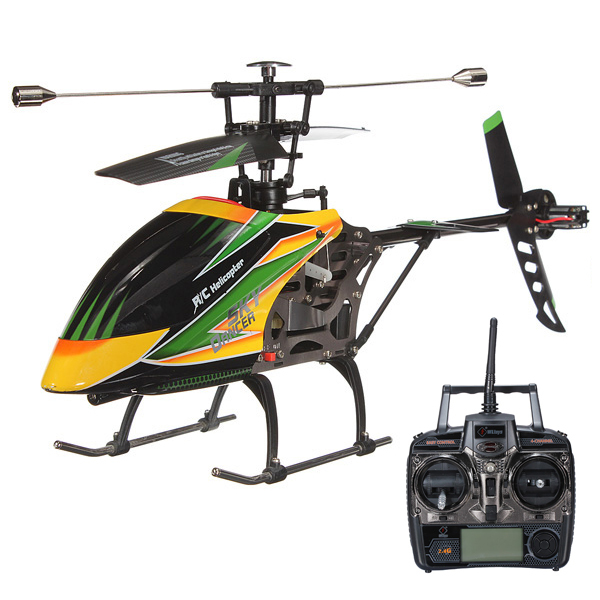 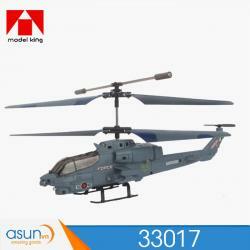 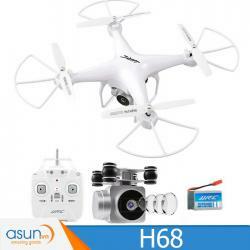 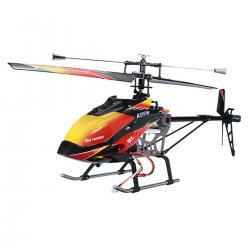 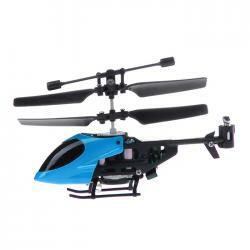 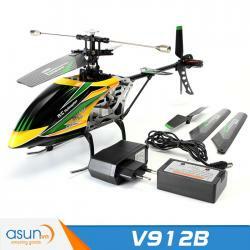 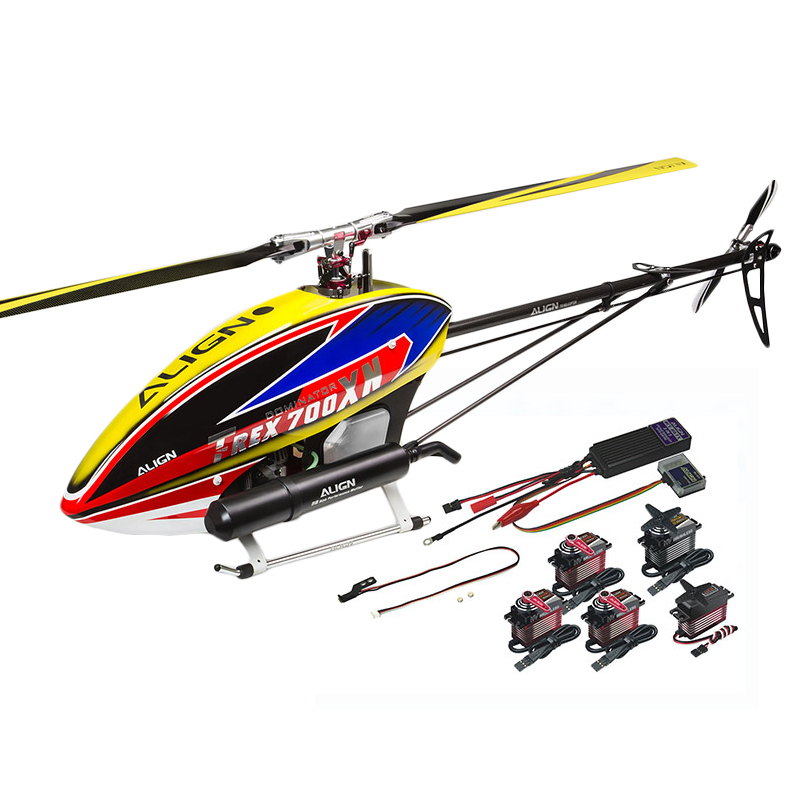 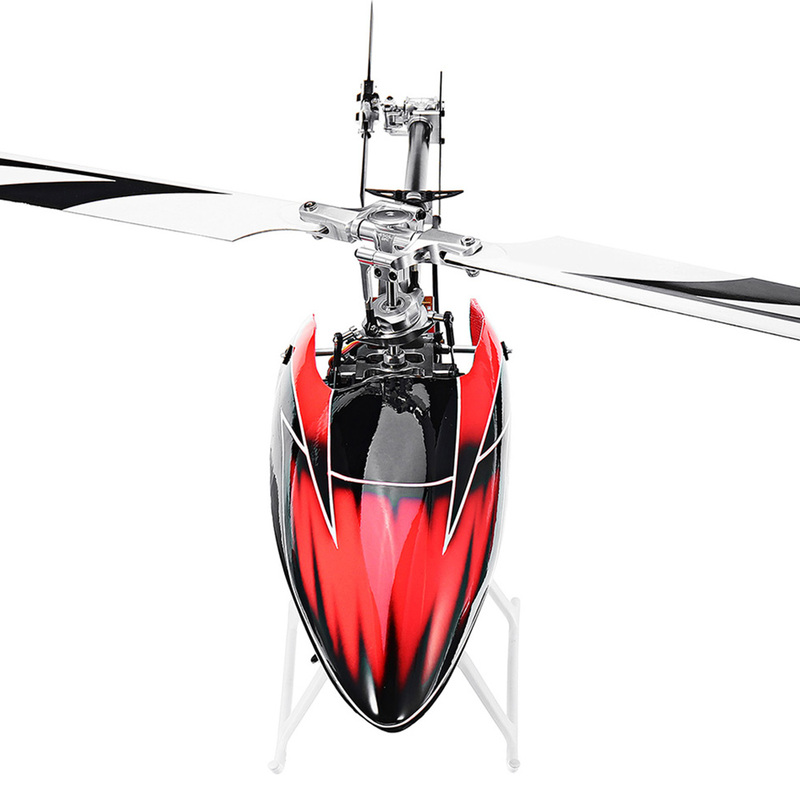 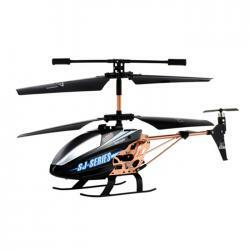 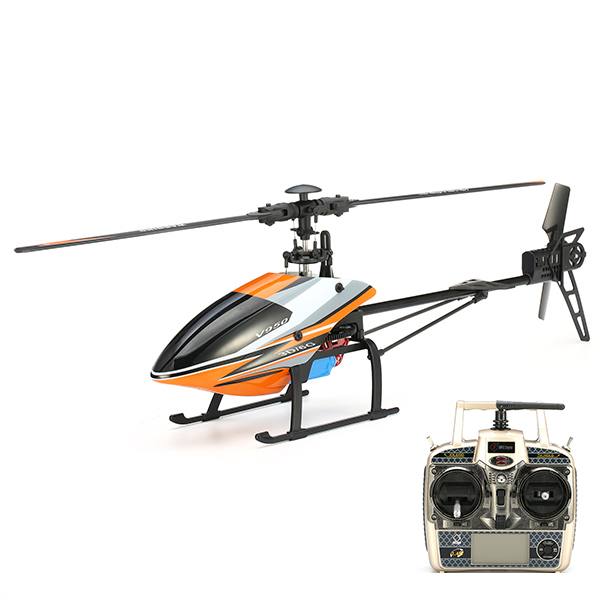 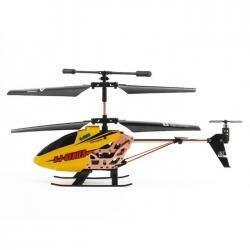 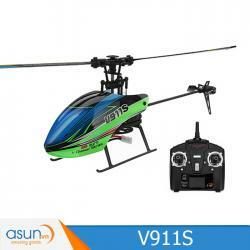 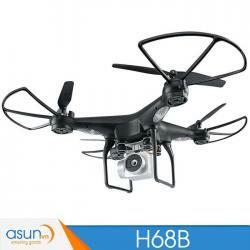 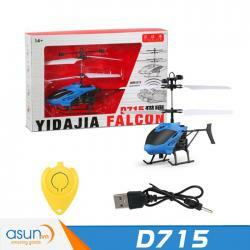 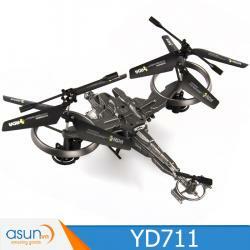 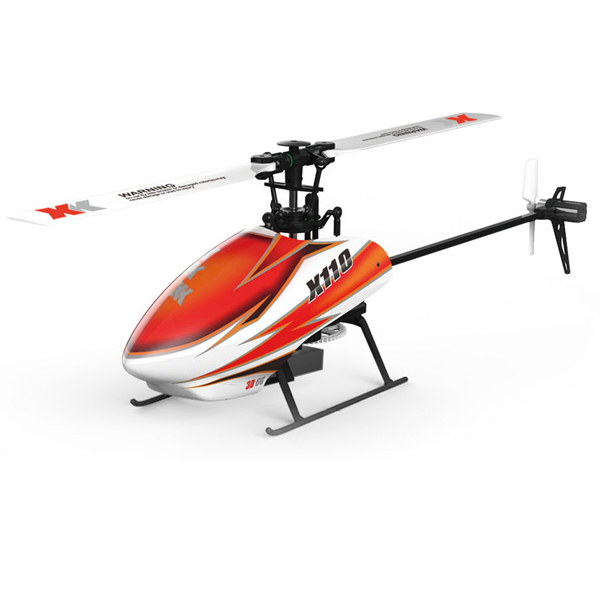 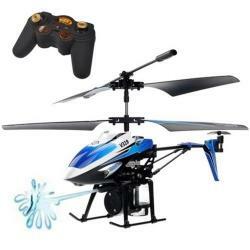 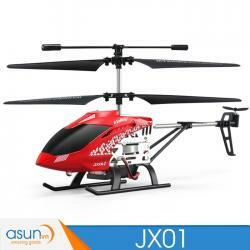 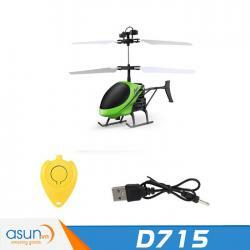 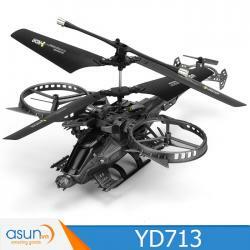 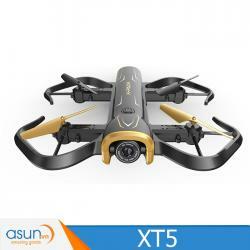 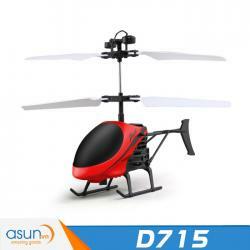 - 6CH 3D flying design brings you an amazing flying experience. 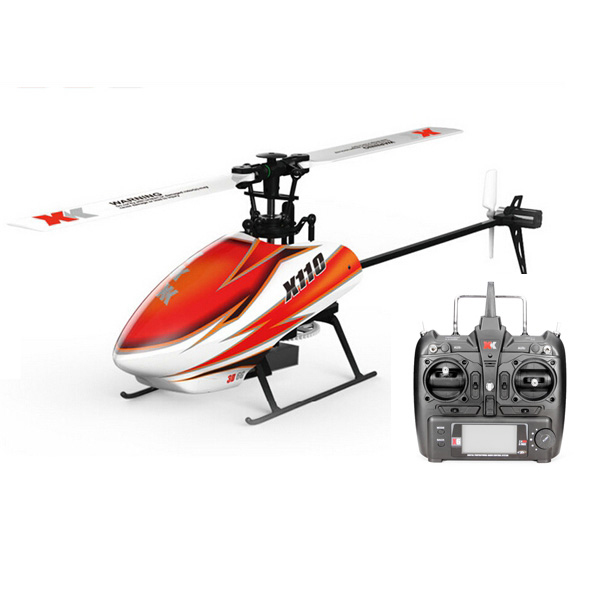 - With 9CH transmitter, supports to Change the regular mode and intelligent mode freely.